Gravity generators and college classes make living on the moon boring. All 18-year-old Madi wants is to finish her training so she can become a shuttle pilot and explore the solar system. But when her parents disappear and the government refuses to help, she's forced to take matters in her own hands. Her search leads her to Earth, long abandoned after an apocalypse. Instead of a barren wasteland, Madi finds a garden paradise and a war that will change everything. 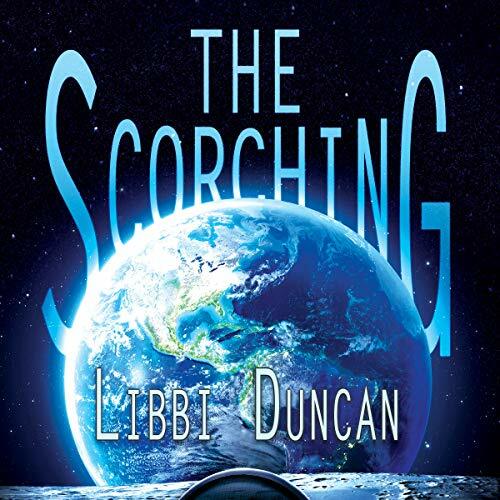 The Scorching is a nonstop sci-fi adventure that contrasts the beauty of friendship and love with the harsh realities of life. Libbi is a personal friend.